Do you regularly host meetings with clients or colleagues? Finding a nice location is not always that easy. What if you could get together in ‘t Stad? More specifically, in a meeting room at Crowne Plaza Antwerpen? 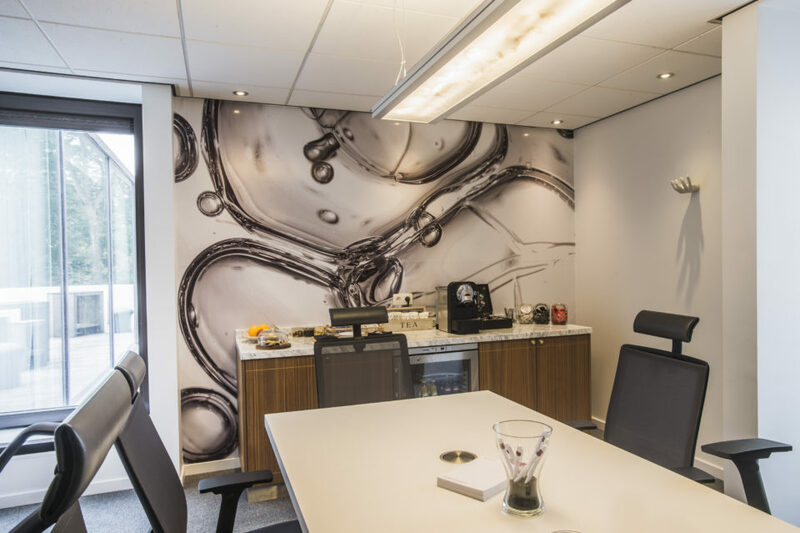 Whether you have a business appointment, a meeting or an interview, we guarantee you all the privacy you need in our two different BABBEL meeting rooms in boardroom style. What can you expect from us? 2 dedicated meeting coordinators, signage LCD screens, an LCD projector, a flipchart with markers and a screen, just to name a few things. Of course, we also have a wireless internet connection for your laptop, tablet or smartphone. And a fun extra: we present you with a few pre- and post-meeting suggestions to discover and experience the beautiful city of Antwerp while you’re here. The city center is just at 2 km from our hotel. What else do we offer? No need to worry about finding a parking spot in busy Antwerp: we have 170 parking spaces, and there are 700 more spots in the direct vicinity. And last but not least: it is important to take a break now and then when you are working hard. Luckily, we have all sorts of drinks and treats to make your break even more pleasant. How much does it cost to rent one of our BABBEL meeting rooms? We offer them at a fixed price per person per hour. Are you interested in renting a meeting room? They can be rented on the spot via our reception team. Or you can always contact us via meeting@cpantwerp.com or call us on +32 3 259 75 18.